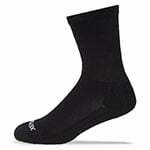 Ecosox Diabetic Bamboo Crew Socks Black MD pair 6-pack are socks woven from bamboo, a natural fiber that is super soft, moisture wicking, and doesn't harbor odor. 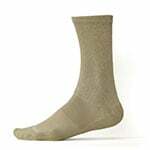 Ecosox bamboo socks are comfortable and cool for everyday wear. 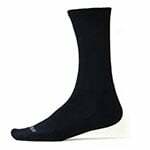 Ecosox Diabetic Bamboo Crew Socks Black MD pair 6-pack are socks woven from bamboo, a natural fiber that is super soft, moisture wicking, and doesn't harbor odor. 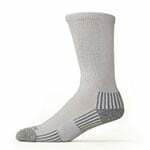 Ecosox bamboo socks are comfortable and cool for everyday wear. 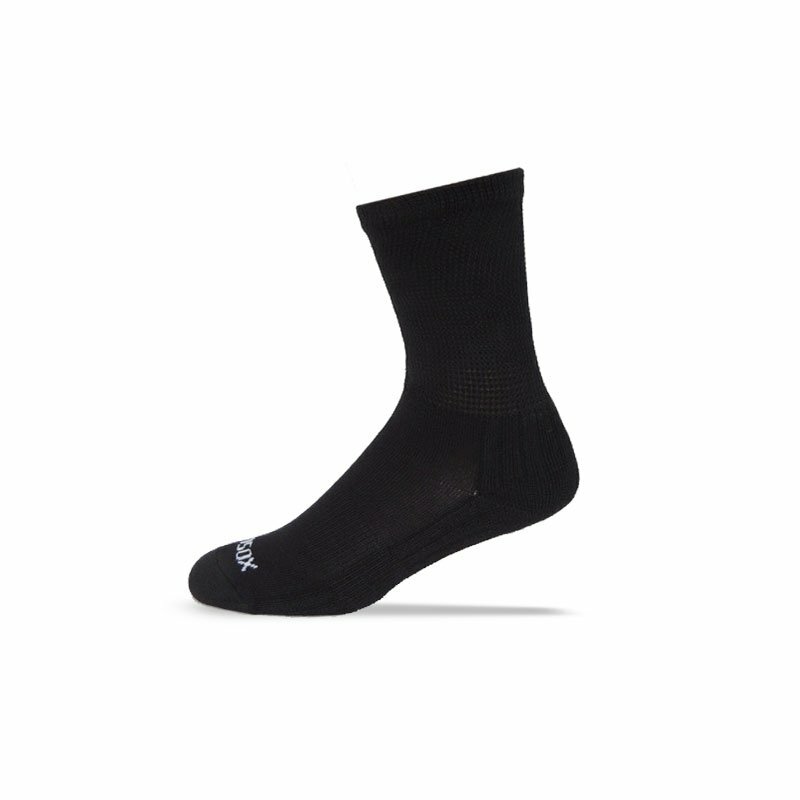 Ecosox not only look and feel good, but are also great for the environment! I have been using and loving these socks for several years. I recently found that my father-in-law gets swollen feet. I purchased several pairs of the EcoSox for him and he loves them. He told his daughter to make sure his socks are washed separately so they don't get mixed up with mine.